HHC is inspired and awed every day by the wonderful group of women and men who have come together for a common purpose, to defeat childhood obesity and better the lives of children and adults all over the country by empowering them with basic kitchen skills and nutrition information through fun hands-on HHC Cooking Classes. We want to share the stories of these amazing people with you so that you can see the delightful diversity and passion we see every day! This weeks instructor is Chris Iavarone owner of Tiger Schulmann’s Mixed Martial Arts in Glendale, NY. Chris is indelibly passionate about fitness and a healthy lifestyle. At the age of 10 Chris was enrolled by his Mom in a martial arts program that would forever change his life. Growing up in an Italian family, big meals that were carb heavy were the usual. So, being over weight was par for the course as well. Through training and big changes in diet he lost the extra weight and continues to live as optimally as he can today. Now at 38, Chris has won three consecutive fitness challenges that require complete focus on diet and exercise to produce the ultimate result. He also works daily on a mission to inspire children and adults to eat healthy and live better lives. 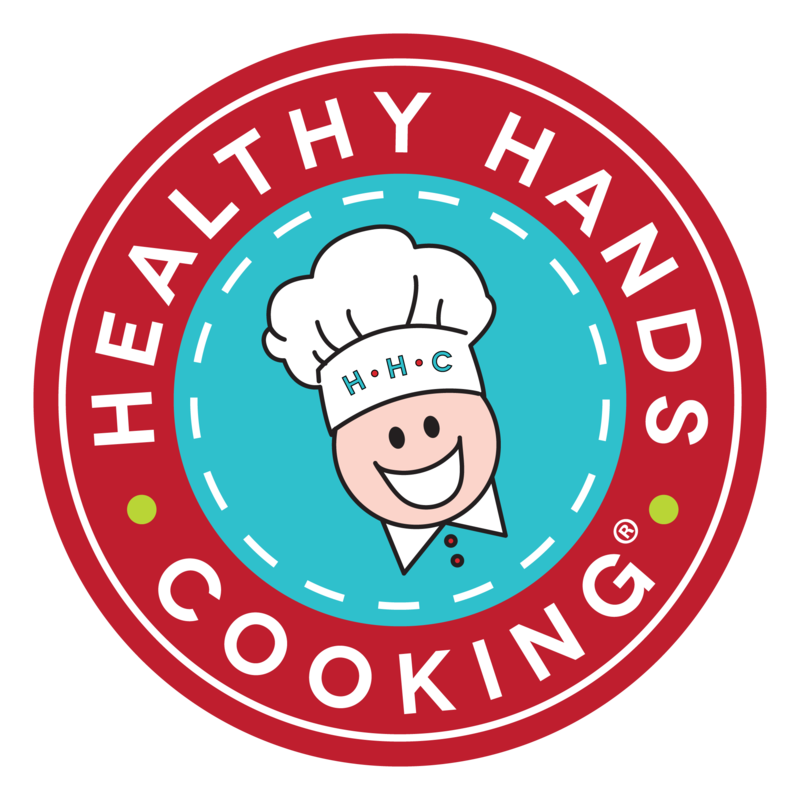 While in search of an organized way to teach people how to cook healthy foods easily, Chris was fortunate enough to stumble upon Healthy Hands Cooking. HHC stood out because it designed a system that made it effortless to get the mission and skills across. 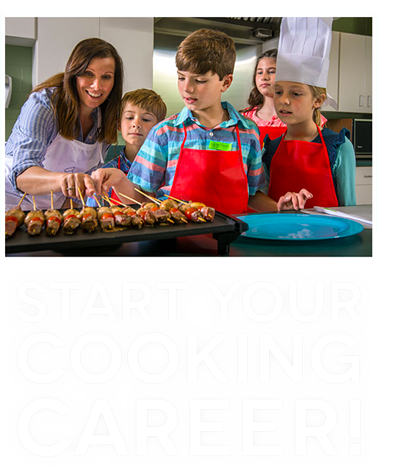 Healthy Hands Cooking’s Founder and CEO, Jan Pinnington’s program is not only simple to follow but provides invaluable support every step of the way to help Certified Instructors be successful in helping their communities to learn simple cooking skills to live healthier lives. Chris says his favorite thing about connecting with HHC is that he is now able to fill a need. Chris says that after so many years of teaching and coming across parents who struggle daily with how to educate their children on healthy eating (when typically they themselves don’t know how), it can be most gratifying to know something he has said or have showed them has sincerely made a difference. We are very happy to know that Chris is on our team and working so hard to make a positive difference in the lives of the families he comes in contact with each day. Thank you for all you do, Chris. 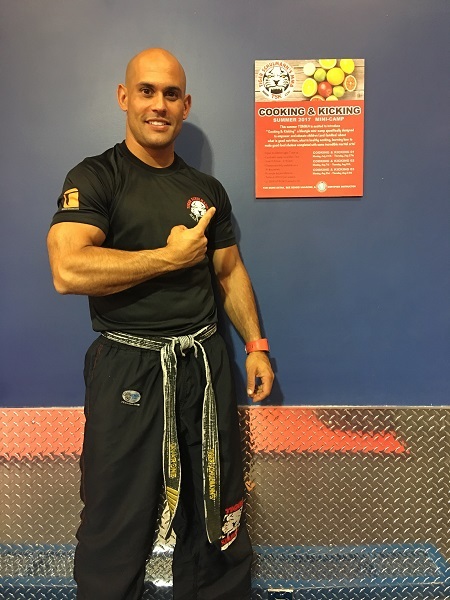 To find out more about Chris’s HHC Classes and Martial Arts Program, click here to visit his site!